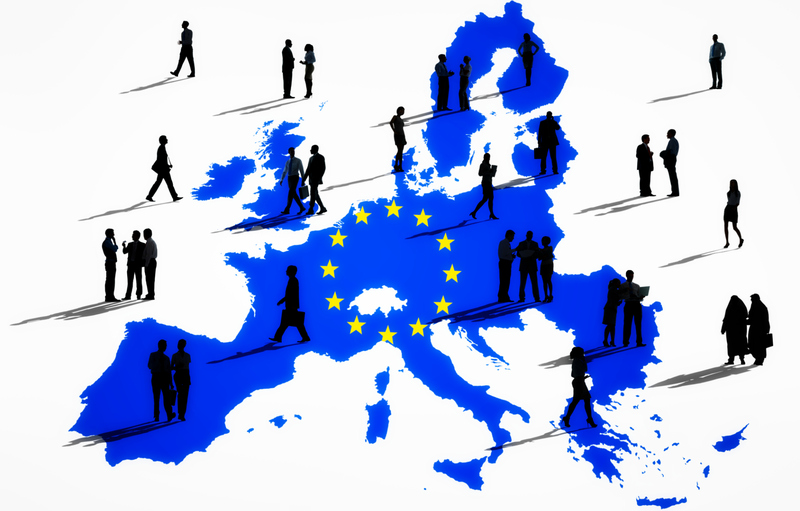 The FINANCIAL -- The 28 Member States of the European Union (EU) granted protection status to 710 400 asylum seekers in 2016, more than double the number of 2015. In addition to these, the EU Member States received over 14 000 resettled refugees. The largest group of beneficiaries of protection status in the EU in 2016 remained citizens of Syria (405 600 persons, or 57% of the total number of persons granted protection status in the EU Member States), followed by citizens of Iraq (65 800 or 9%) and those of Afghanistan (61 800 or 9%). The number of decisions granting protection status to Syrians has more than doubled since 2015: they were the largest group granted protection status in nineteen Member States in 2016. Of the 405 600 Syrians granted protection status in the EU, more than 70% were recorded in Germany (294 700). In 2016, the highest number of persons granted protection status was registered in Germany (445 210, or triple compared with 2015), followed by Sweden (69 350, or double the number of 2015), Italy (35 450, or +20%), France (35 170, or +35%), Austria (31 750, or +79%) and the Netherlands (21 825, or +28%). Out of all the persons who were granted protection status in 2016 in the EU, 389 670 persons were granted refugee status (55% of all positive decisions), 263 755 subsidiary protection (37%) and 56 970 authorisation to stay for humanitarian reasons (8%). It should be noted that, while both refugee and subsidiary protection status are defined by EU law, humanitarian status is granted on the basis of national legislation. In 2016, over 1 100 000 first instance decisions on asylum applications were made in the EU Member States and a further 221 000 final decisions following an appeal. Decisions made at the first instance resulted in almost 673 000 persons being granted protection status, while a further 38 000 received protection status on appeal. The rate of recognition, i.e. the share of positive decisions in the total number of decisions, was 61% for first instance decisions in the EU. For final decisions on appeal, the recognition rate was 17%. The outcomes of decisions on asylum applications, and therefore the recognition rate, vary between countries of citizenship of asylum applicants. Among the twenty main citizenships of asylum applicants on which decisions were taken at first instance in 2016, recognition rates in the EU ranged from less than 5% for citizens of the Western Balkan countries to 98% for Syrians.